Mission Statement: GeoPRISMS investigates the coupled geodynamics, earth surface processes, and climate interactions that build and modify continental margins over a wide range of timescales (from s to My), and across the shoreline. GeoPRISMS research has applications to margin evolution and dynamics, construction of stratigraphic architecture, accumulation of economic resources, and associated geologic hazards and environmental management. The choice of science objectives and focus sites was guided by a long-term planning period that culminated in the MARGINS Successor Workshop in San Antonio, TX (February 2010). A broad and diverse group of researchers, including early career scientists and representatives from industry, surveys and national infrastructure programs, participated in the planning process. More than 200 scientists attended the San Antonio workshop. 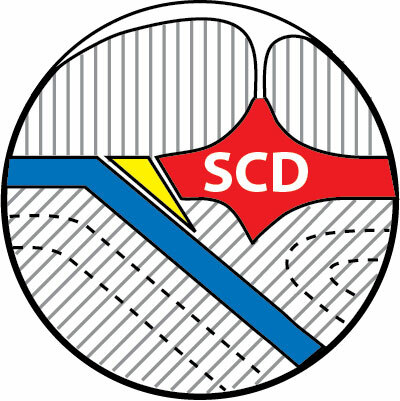 The GeoPRISMS Subduction Cycles and Deformation (SCD) initiative, which focuses on the processes at subduction zones, ranging from the updip limits of the accretionary wedge and incoming plate to the deep mantle and plate boundary interface. 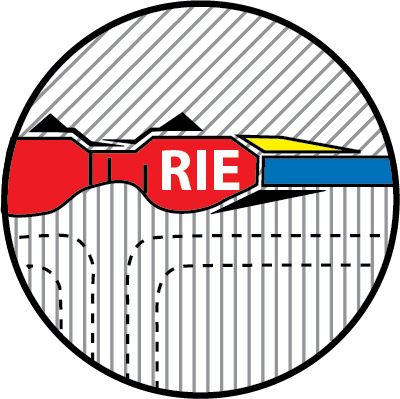 The GeoPRISMS Rift Initiation and Evolution (RIE) initiative, which studies active rifts and rifted margins. Processes studied include the localization of continental rupture, the growth of rift zones, and the resulting structure of passive margins. These studies include those of the interactions between climate, erosion, and sedimentary processes, as well as plate boundary deformation guided by mantle dynamics. The two GeoPRISMS initiatives are strongly interdisciplinary and have tight connections through the overlap in surface, tectonic, and magmatic processes. The initiatives foster collaborations between marine and terrestrial scientists and continue to improve partnerships across NSF divisions.